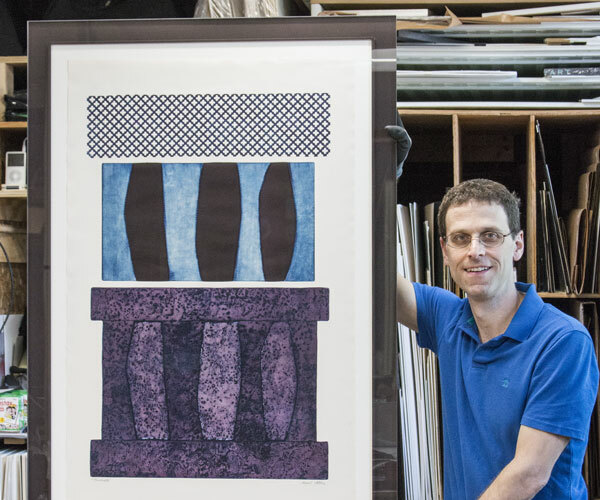 Why frame with Frame It / Waban Gallery? Home → Why Frame With Frame It? We pay attention to every detail, because the details are really what matter! Custom framing represents a very personal relationship between you and your art. A picture framer’s job is to preserve, highlight and enhance your artwork with expert care and attention to detail. We believe that not all frames and framing stores are created equally. Some are chain stores, some use inferior materials and many have poorly trained staff. We don't believe you should have to experience that!. We make sure your experience is the best from the start. We start by giving you over 42 years of exceptional advice on designing your framing project and follow that up with unmatched quality workmanship that will last generations. We do it right the first time! To us framing is more than just a job, it is our passion! It is not about just making a sale today. We want to build a long lasting relationship with you. By getting to know you, we can consistently give you the best possible service and products tailored specifically for you. We have a warm friendly atmosphere that customers love coming to over and over again. The owner, Kurt Neumann, has built such a strong relationship with so many customers that he is constantly invited to their homes so he can see how beautiful the finished works looks hanging up. Our highly trained experts will offer advice and work with you to create the perfect combination for you and your art. Framing can be a blind item, where it can look decent on the outside but is poorly done on the inside and on the finishing details. We are different than most stores because we are extremely detail oriented with the quality of the work we do and we take nothing for granted. We don’t cut any corners when it comes to framing your work. We make sure we use the correct adhesives, boards, get all the dust out from under the glass, make sure the mats are cut perfect and we clamp every single frame that we build so the glue cures properly. We pay attention to every little detail from start to finish so we can make sure your framing looks perfect every time and will last! We do all of our framing work on the premises. How Do You Choose What Looks Good? The choice of how to frame your artwork is sometimes difficult. 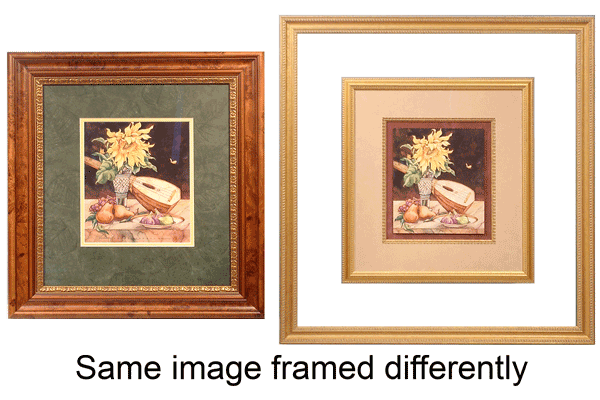 The right framing can make your artwork look spectacular, while a poor job can make you hate it. We have decades of framing experience and thousands of available frames, mats and glazing options. We have framed well over 100,000 pictures in every possible combination and have seen it all. So put our expertise to work for you and let us help you pick the perfect design. It will make a world of a difference! We love to think outside the box by finding amazing ways to showcase your art and objects with the latest choices in frames, mats and framing options. 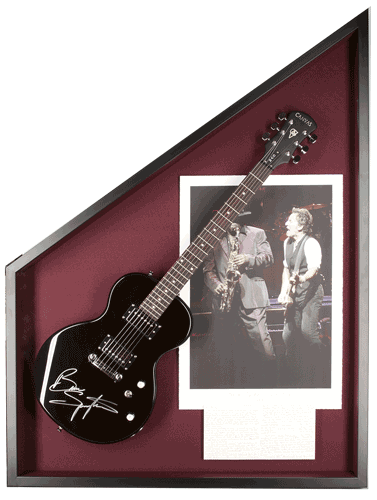 We have also framed just about everything you can imagine from guitars and cowboy boots to Olympic gold medalists memorabilia. 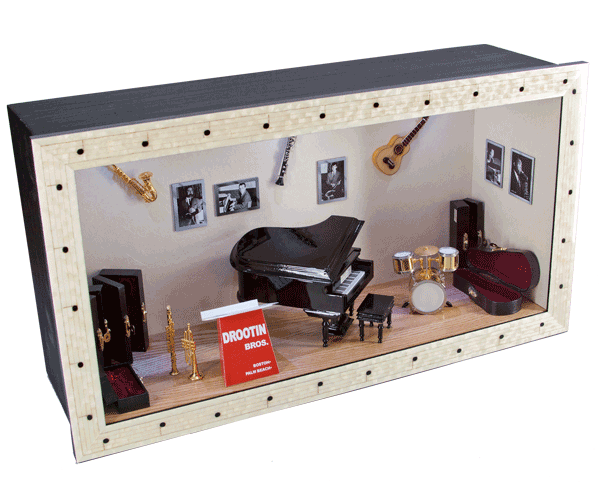 We have even made shadow box frames that have built in battery operated lights. We are always looking forward to a new challenge! Museum Quality Framing is often referred to as “Conservation Framing” which is a process of framing that is designed to preserve artwork over time. We do museum quality framing with archival materials designed to preserve and not deteriorate or harm your artwork. This is important because boards and adhesives that are not archival, such as regular mat board, cardboard and masking tape will damage artwork while it is in the frame. In addition to using acid-free products, we use a variety of ultraviolet-filtering glass to reduce the fading and aging of artwork. We care about preserving your artwork, so when you frame with us you get a job that looks great on the inside and out!